Everything we do is designed to create opportunities for success. Gymcare is the Perth Gym Equipment expert having developed customized fitness solutions for hundreds of gym and fitness facilities in Perth and Regional Western Australia. We offer layout and design, flexible financing, industry-leading gym equipment, training and education, and unrivaled service and support. Gymcare is your full service supplier of Life Fitness Equipment in Perth and Regional Western Australia. Our gym equipment industry leadership transcends two decades and includes some of the most celebrated facilities in Perth and Regional Western Australia. 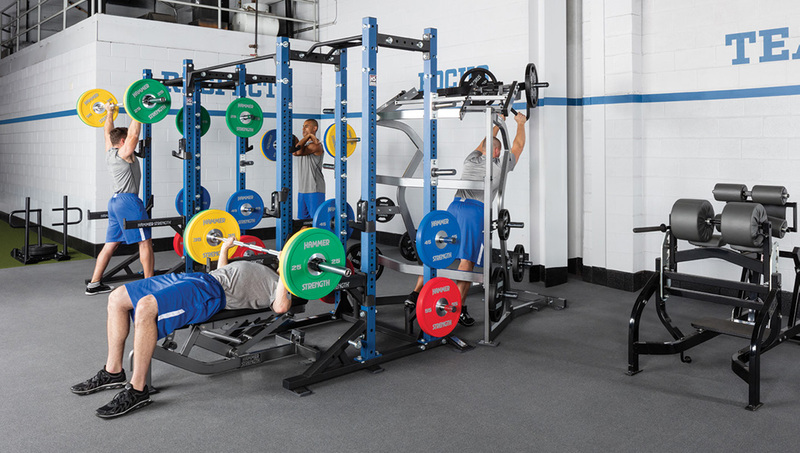 Life Fitness has developed more choices for strength training than anyone else. 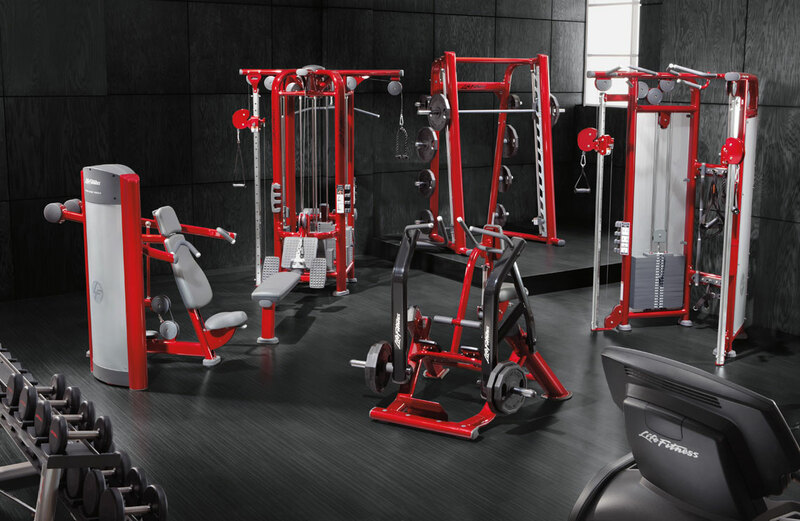 Every piece of gym equipment combines research, biomechanics and ergonomic design. Over 100 professional sports organizations worldwide rely on Life Fitness for their strength training requirements. 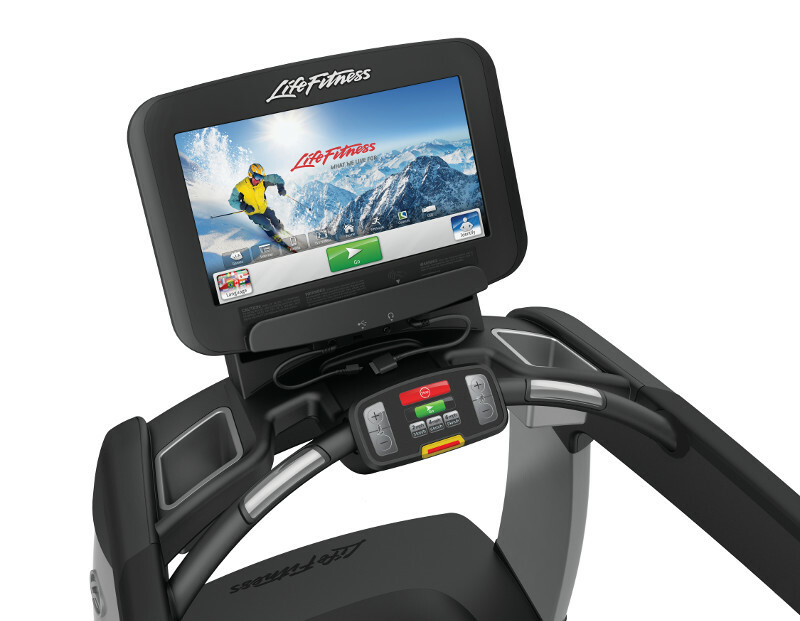 Our cardio gym equipment makes reaching fitness goals easier than ever. Each line is ergonomically designed for comfort and maximum efficiency. They include features designed to intensify every workout. Users are able to maintain individual levels of engagement, entertainment and most importantly, motivation..
Add our Discover Tablet Console to create an immersive workout that not only motivates but entertains. The console’s intuitive features include compatibility with the LFconnect. website, LFconnect App, LF Open, Android smartphones and Apple devices. 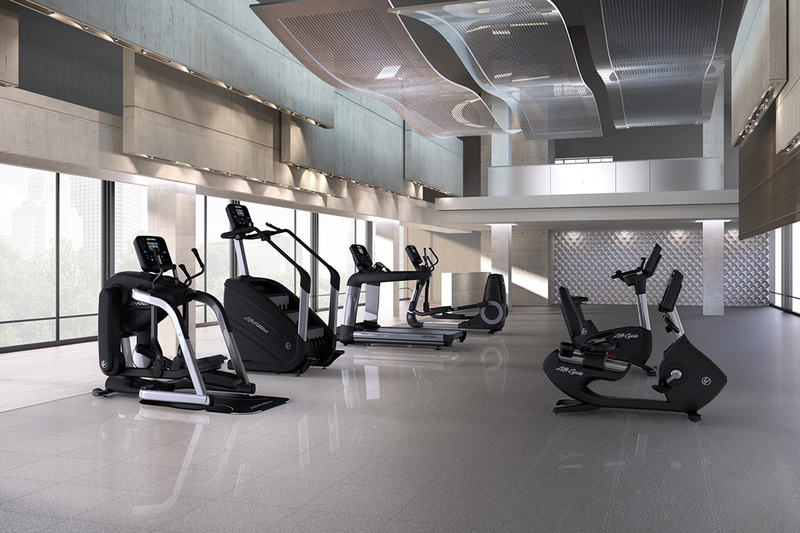 As the ultimate cardio workout experience, Elevation is the choice of the finest fitness facilities worldwide.